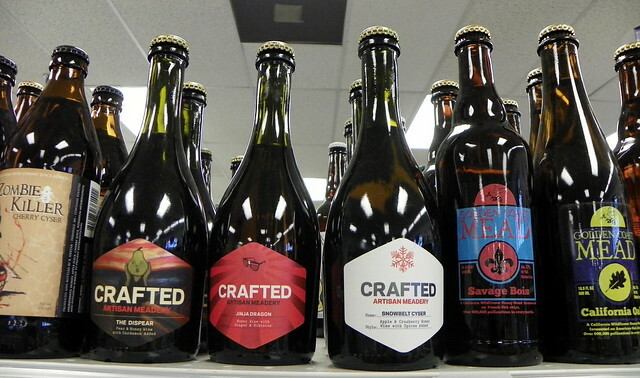 You may know that NJWineSeller sells a large variety of wine and spirits, but did you know that the store is becoming known for its craft beer selection? 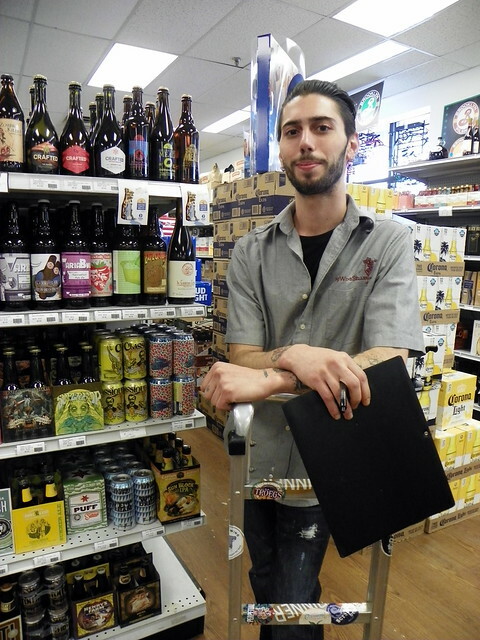 This focus on craft beer is due in large part to employee Vic Cammarota, a beer lover who has been with the store for about 9 months. Vic’s biggest responsibility is to keep the store stocked with a variety of quality craft beers, with a special emphasis on local brewers. The store often holds beer tastings to introduce customers to craft beers they may not be familiar with. Recent brewers who have been spotlighted include River Horse, Two Ton Brewing, and Beach Haus. All of the store’s employees are well-informed about the different varieties of wine, beer, spirits, and cider available so they can offer customers recommendations. This time of year, customers are directed to white wines or rosés, beers that are ideal for drinking outside, or ciders. The variety of beverages available at NJWineSeller is a big selling point, as customers will often fill their carts with a mixture of regular beer, craft beer, and wine, as they stock up for the weekend. The store is constantly looking for ways to work with local organizations and businesses. In the past few months Vic has organized beer dinners at Urban Burger, allowing people to enjoy quality craft beers paired with Urban Burger’s outrageous burgers. The Beer & Burger tastings are so successful that the most recent one earlier this month sold out. 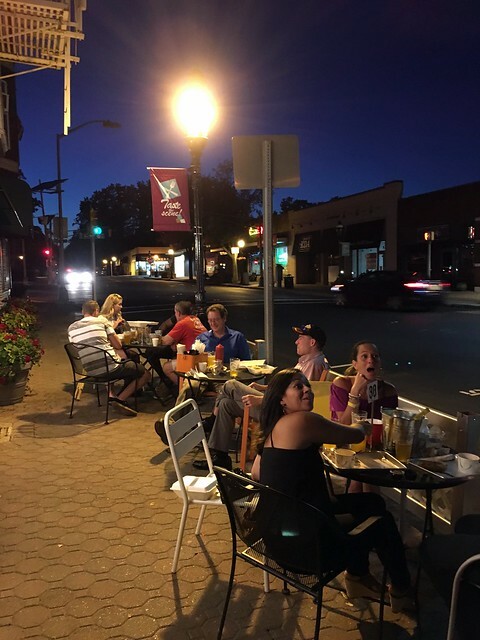 It appears there’s always an appetite for good beer and great food in Cranford!